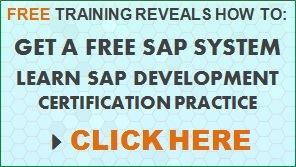 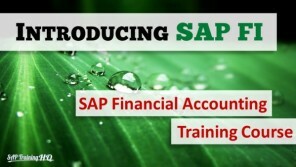 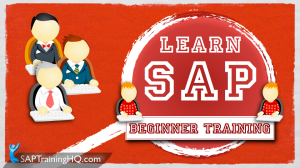 Grab yourself some free SAP training! 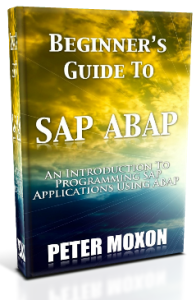 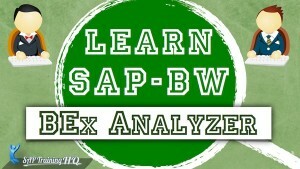 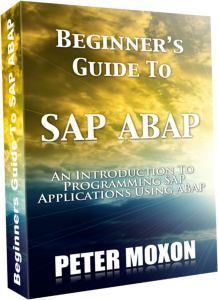 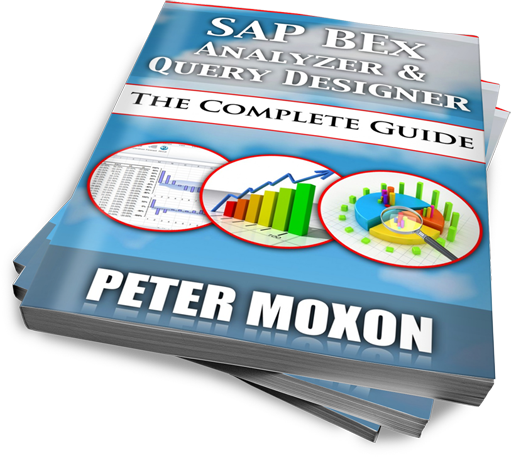 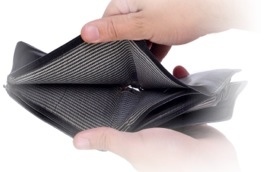 I have just released a brand new SAP course aimed at anybody new to SAP Software. 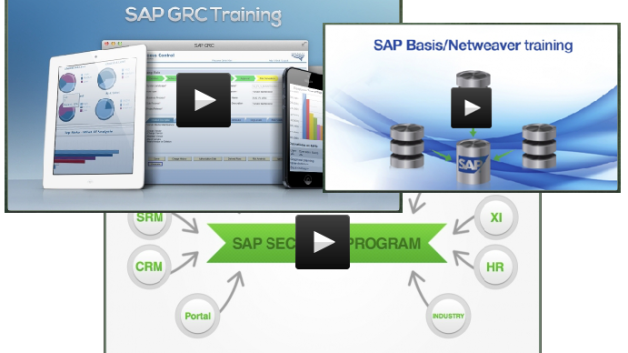 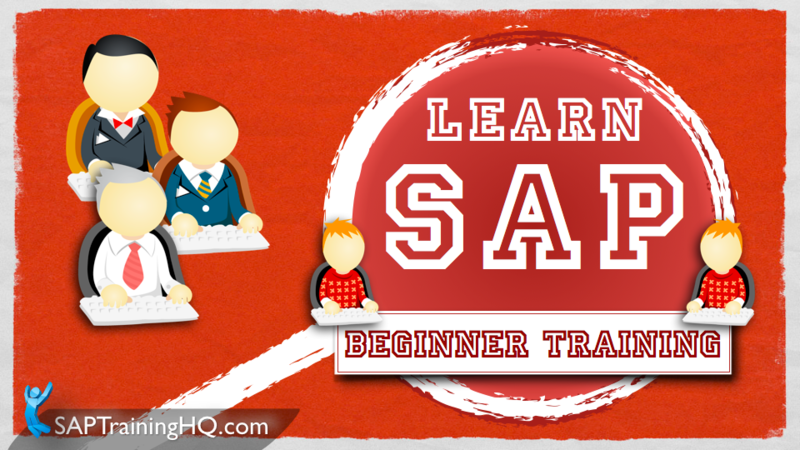 This introductory course is designed for SAP beginners and will teach you the basics of an SAP system. 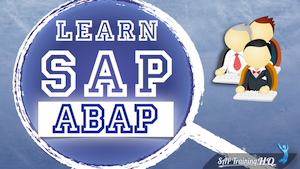 After you have completed this course you will be comfortable working with the most commonly used functions and features of SAP.